We are pleased to announce that Polar Insight has joined forces with inclusive design and innovation studio, Comuzi, to design a new service that will connect young people in a North East London borough with valuable, local opportunities. Partnering with Waltham Forest Council, Polar Insight and Comuzi will be working alongside the Policy and Service Design teams within the council as they deliver on key recommendations laid out in last year’s Life Chances Commission. Chaired by Conor Ryan of the Sutton Trust, the commission highlighted a need to create more opportunities for young people in the borough as well as better connecting disadvantaged groups to existing opportunities. To meet this need, it has recommended the Council establish an ‘Opportunity Bank’, a new service to unlocks latent opportunity and initiate a step-change in how young people access new ways to improve their life chances. 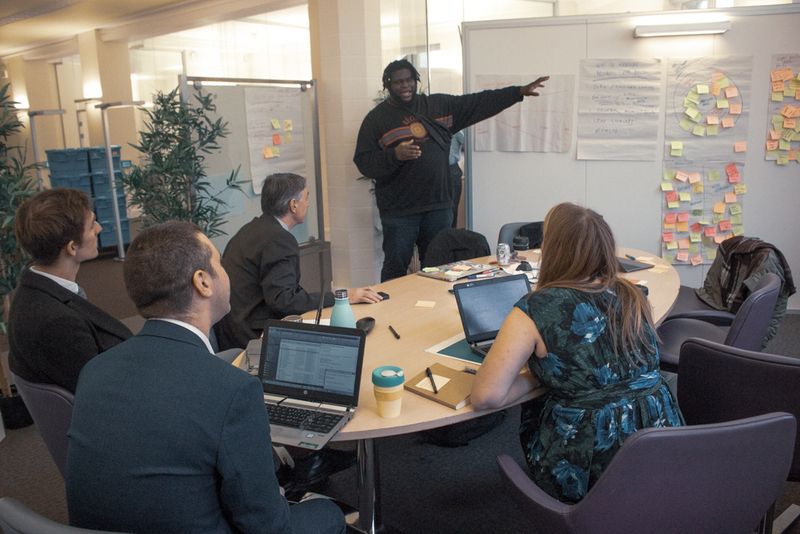 Over the next few months, Polar Insight and Comuzi will be working together with Waltham Forest Council to make the Opportunity Bank a reality, combining our user research and service design expertise to ensure that local young people drive the design of a high impact, visible service that sustainably connects young people in the borough to valuable opportunities. For more information on the project, our user research and service design capabilities or how we can support your team, please get in touch.